I’m using duplicati on an Mac (MacOSX 10.14.1) to backup a folder of approx. 82000 files (61 GB) onto an FTP-Server, but after approx. 10 Minutes python (from Mono-Framework) has consumed 60 GB of memory and the Mac is unuseable. you have 60gb of memory? on a more serious note, what do you have your remote volume size set to? Cool, thanks for confirming those. My initial concern (something we’ve seen here and there with new users) was that maybe you had the upload volume size overridden to something much larger than reasonable, so wanted to rule that out first. Nothing has changed in the Python code between those two versions, so I am not sure why it suddenly breaks like that. It looks like @warwickmm has a fix for this. I’ve just been testing it. this is the install file duplicati-2.0.4.8_canary_2018-12-13.dmg. 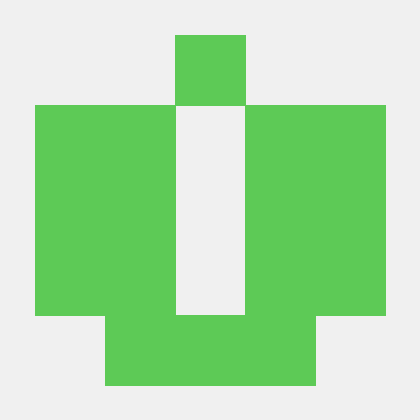 I believe Add back properties required by RUMPS (Mac status bar) by warwickmm · Pull Request #3552 · duplicati/duplicati · GitHub will resolve this issue. thanks. I’m not very familiar with github. This is a change but it’s not yet been built a new release master version? How would implement it? It’s not merged yet but I expect we’ll have it out in 2.0.4.9 as soon as possible.